It gets bigger and better each year and this year did not disappoint. 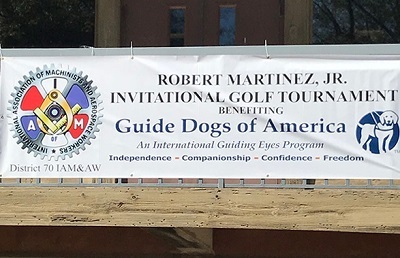 The 6th Annual Robert Martinez, Jr. Invitational Golf fundraiser hosted by IAM District 70 brought in more than $52,000 for the Guide Dogs of America. But that’s what the IAMAW’s Southern Territory is about. When the day is finished, and all union matters have temporarily come to a close, that’s when the Machinists start the real work of taking care of each other and the community. Wichita is one area that’s literally been doing just that for more than half a century. Cornell Beard, Directing Business Representative of District 70 in Wichita, is always enamored by the work done by his members outside of the job. “There are people out there who associate ‘Being Union’ as being a bad thing. I am here to tell you, that couldn’t be farther from the truth. We are members of both the IAM and the Community here in Wichita and I am so very proud of the charities we support and the work we do. 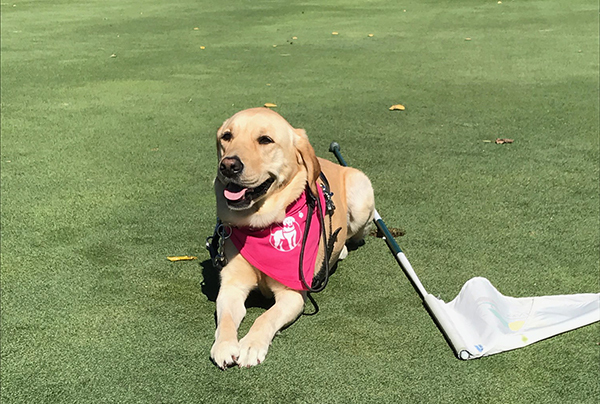 Guide Dogs especially as I have witnessed how this organization is literally changing lives.” Because whether it’s for Guide Dogs or another charity, when the community calls, the Machinists come running. 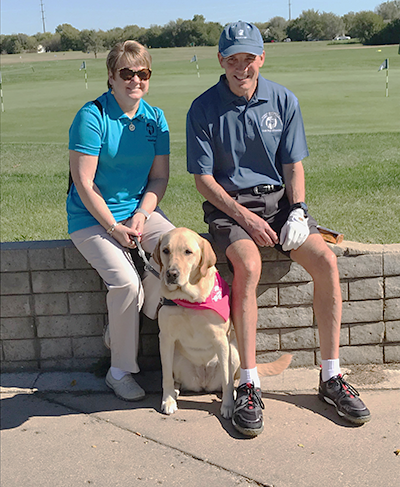 Formed by an IAM Member in 1948, 57-year-old Mr. Joseph Jones was originally rejected for a guide dog at other guide schools because of his age. That’s when he knew something needed to be done. And with the Machinist motto of service to others running through his veins, he created a charity that in the future would be called the Guide Dogs of America (GDA), and changed the course of history for blind and visually impaired men and women across the country. Jones and the GDA are a living example of the soul of the IAM and the spirit of the Machinists in Wichita, KS.